This highly regarded, evidence-based reference provides the most comprehensive and accurate guidance to enjoy the multiple benefits of essential oils. Featuring practical, proven, and easy to follow guidance, this ultimate reference provides everything needed to empower clinicians and individuals to use essential oils safely and effectively. This highly regarded, evidence-based reference sets the standard for the clinical use of essential oils. 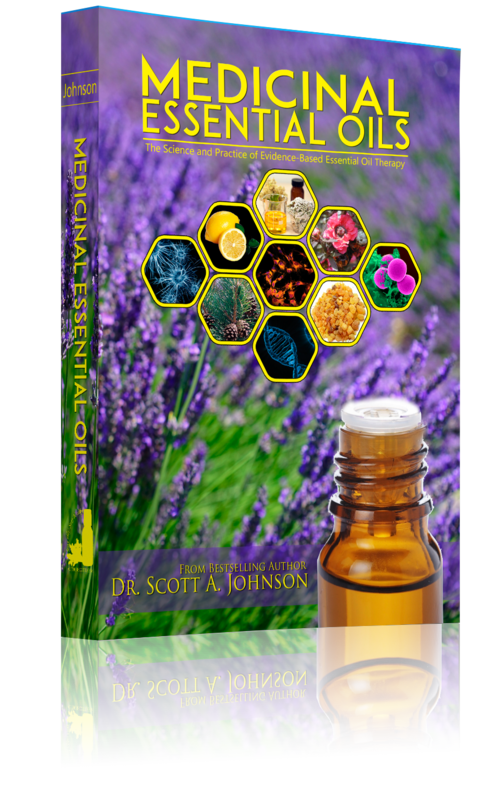 Unmatched in scientific evidence, this book provides the most comprehensive and accurate guidance to enjoy the multiple benefits of essential oils. 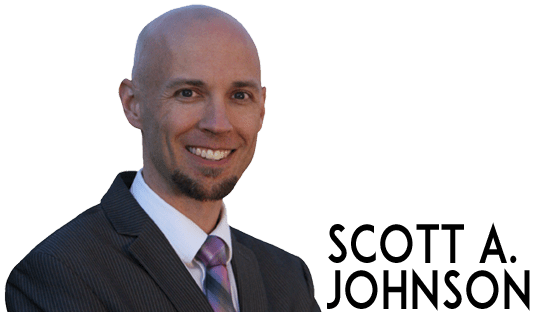 Written by one of the world’s leading experts in the clinical use of essential oils, Dr. Scott A. Johnson, Medicinal Essential Oils represents the next generation in the evolving field of essential oils. 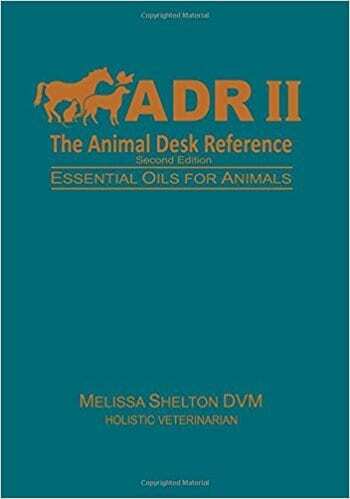 Featuring practical, proven, and easy to follow guidance, this ultimate reference provides everything needed to empower clinicians and individuals to use essential oils safely and effectively. This clinical reference provides vital information, supported by more than 5,000 references, to keep you on the cutting-edge of integrative medicine. Chapter 1 lays the foundation for clinical use and provides keys to safe and effective dosage administration. 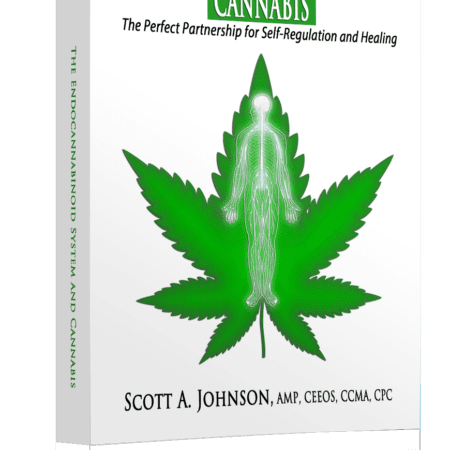 Chapter 2 contains comprehensive profiles for more than 240 essential oils, including their preferred composition for clinical use, therapeutic properties, cautions and drug interactions, and published research succinctly summarized. Chapter 3 introduces you to effective protocols and recipes to manage more than 450 health conditions, providing precise dosing and administration. 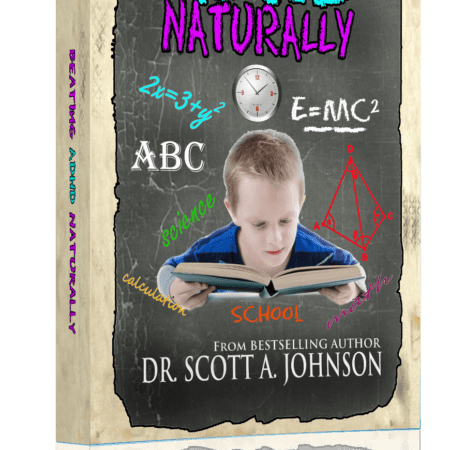 Chapter 4 focuses on the clinical use of essential oils for infants and children, outlining reasonable safety measures, preferred essential oils and carrier oils, and age-based protocols for the management of over 100 conditions commonly afflicting children. Chapter 5 provides an evidence-based resource to use essential oils safely and effectively during pregnancy, labor, and childbirth, including over 70 user-friendly protocols to make these special times more enjoyable. Chapter 6 explores essential oils and cancer, explaining cancer in simple terms and providing strategies to use essential oils as an integrative cancer therapy or alternative option with the support of your physician. 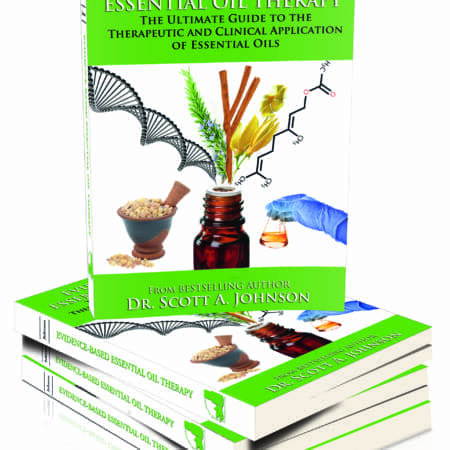 Eight useful appendices provide further information regarding essential oils sorted according to constituent percentages, homeopathic remedies profiles, essential oils sorted by therapeutic properties, a usage quick reference guide, common abbreviations, definitions, and conversion charts, a cautions and drug interactions quick reference, and possible essential oil adulterations.